Come see OdorSmarts deodorizer and disinfectant spray in action, and see why it’s the most reliable, effective solution to decontaminate, deodorize and disinfect children’s toys, play areas and household items. 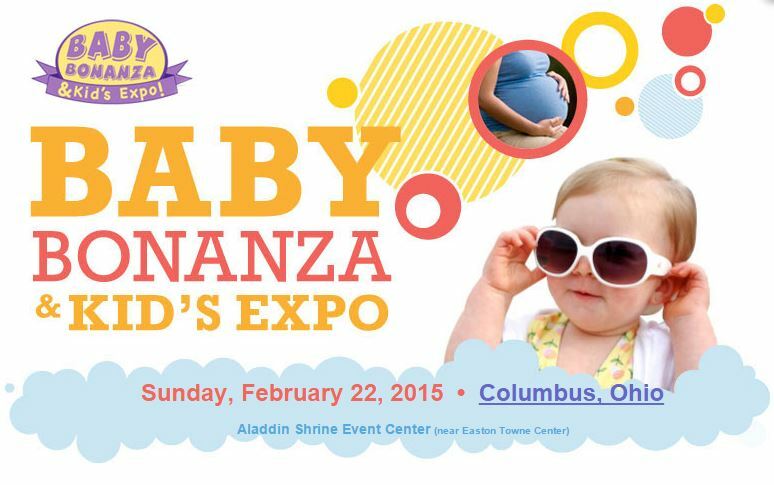 We’ll be demonstrating how to keep your kids playthings safe and 99.9999% microbe free at The Columbus Baby Bonanza and Expo, February 22, 2015, from 10:00 am until 4:00 pm at the Aladdin Shrine Event Center, at Easton Town Center. Come say hi and find out why OdorSmarts is smarter than bleach, and safer too.